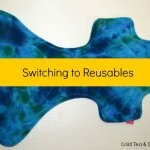 I’m currently in the process of switching from disposable sanitary pads to reusable ones. 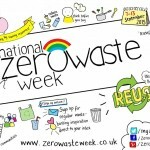 If you scroll to the bottom of this post you’ll find links to my experiences so far. 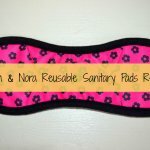 As I got on so well testing my first reusable night time pad I decided to try some daytime pads as well. 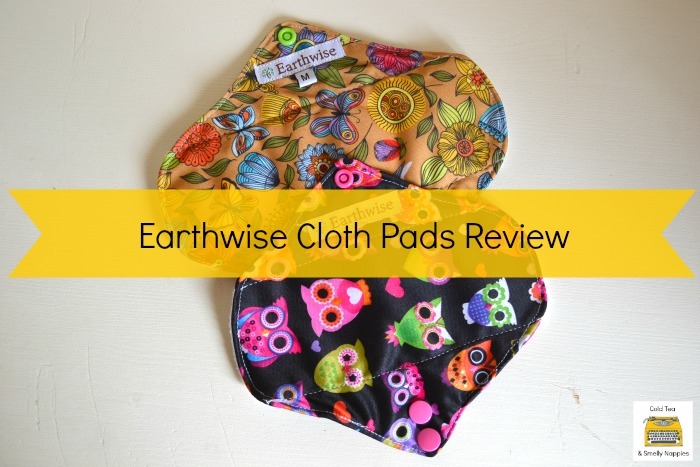 After a search around on the internet I got two pads from the Earthwise Girls website. 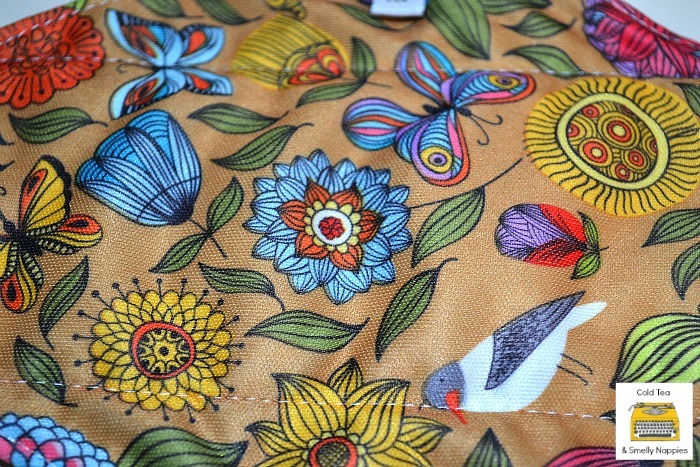 I know that it has absolutely no relevance to the functioning of the product but I do love the pattern on this one! A top layer of white microfleece next to the skin. 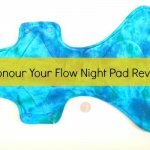 These pads are suitable for average flow, and can also be used as back up when using a cup or sponge. 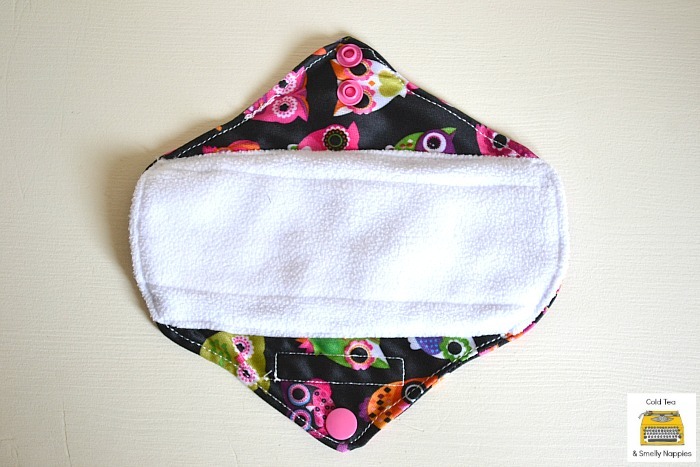 This pad costs £3.25 and again has a very funky pattern on it. The top layer is a white microfleece which feels lovely against your skin compared to those nasty disposable plastic ones. 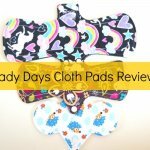 I tend to use the medium cloth pad on the 2nd or 3rd day of my cycle and the small pad on the 3rd or 4th day. 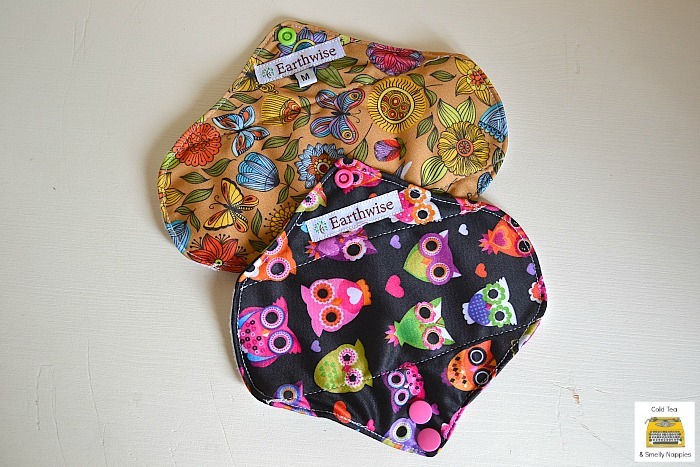 If you are thinking about trying reusable pads yourself then these ones would be a good place to start as they aren’t as expensive as some of the other brands. 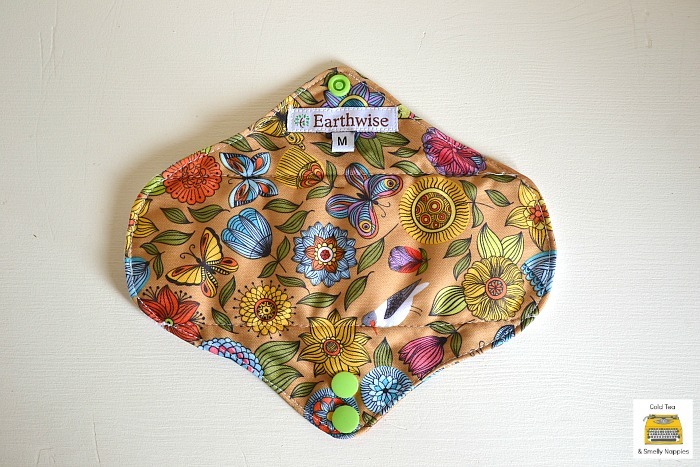 What I Love About Earthwise Cloth Pads? 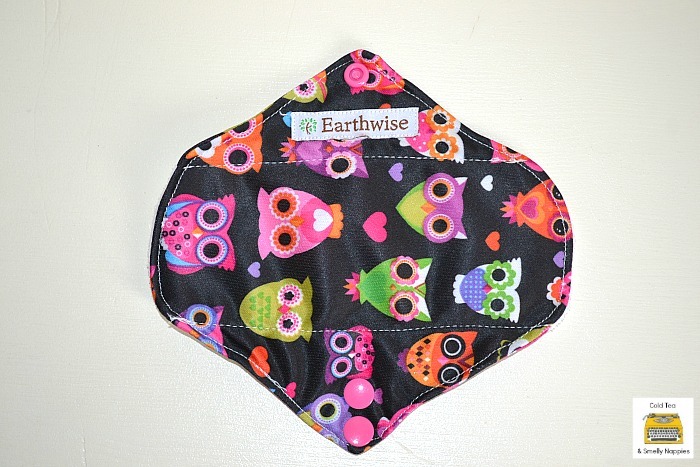 If you buy a pack of three Earthwise Girls will donate a pad of the same size to an orphaned girl in Kenya through the Nasio Trust. 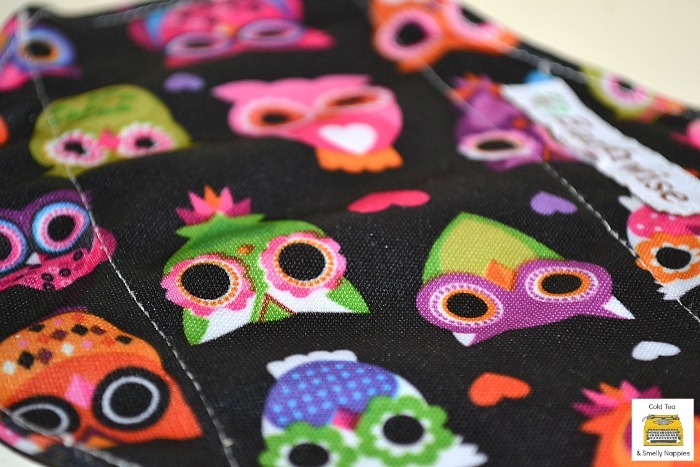 What a cute design! Although, I don’t think this fits me especially during my heavy flow days. 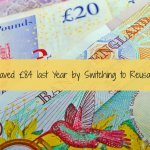 That’s why I still opt for the reusable menstrual cup.